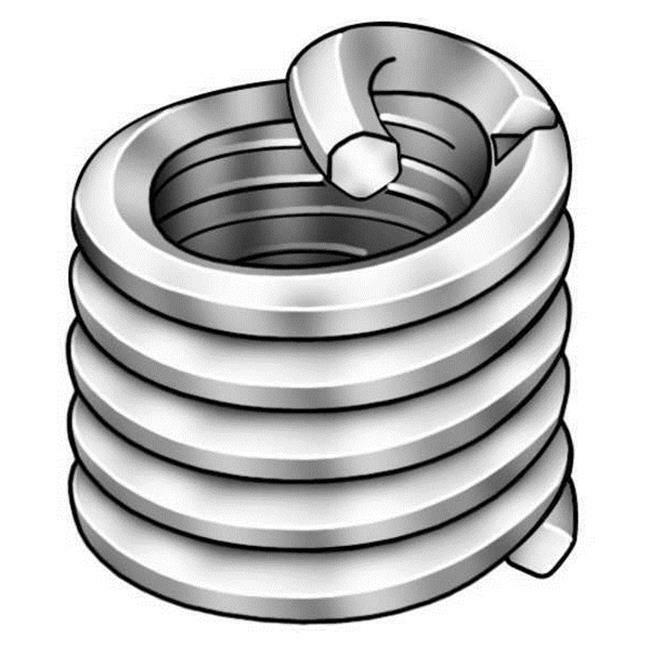 Helical Inserts are precision formed screw thread coils of stainless steel. Helical inserts have a diamond shaped cross section. Helical inserts provide permanent conventional 60° internal screw threads that accommodate any standard bolt or screw.